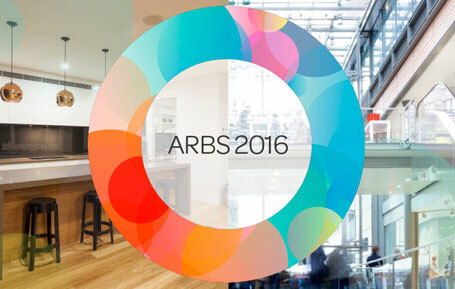 ARBS 2016 will provide the ideal opportunity to get up close and personal with Temperzone’s latest air conditioning innovations. As highly respected market leaders within the competitive Australian market, it’s always been our mission to pioneer new technologies and give our customers complete control of their air conditioning needs. Today, this innovative commitment is evident across all of our market-leading ranges. Indeed, when it comes to the key areas of control, installation, efficiency and versatility, Temperzone has no peer. ARBS 2016 will provide the ideal opportunity to get up close and personal with Temperzone’s latest air conditioning innovations. As highly respected market leaders, it’s always been our mission to pioneer new technologies and give our customers complete control of their air conditioning needs. Temperzone recently hosted 2 very important Auckland Factory Tours. The first was a mixture of 32 contractors and consultants from both sides of the Tasman. While the second Tour consisted of 40 New Zealand Apprentices. Both groups were extremely impressed by what they saw. The Roy Hill Iron Ore Mine is located in one of the harshest environments in Australia. On top of the frequent ambient of 50 degrees Celsius, any equipment used there also has to contend with the highly destructive, fine iron ore particles in the air. Temperzone’s Human Resources Manager Phil Rush is pleased to announce that Weng Fei Ho has accepted the position of General Manager, Asia. Based in Temperzone’s Singapore office, he will lead the teams in Singapore and Jakarta. Two Temperzone Rooftop Package Units OPA960s have recently been installed in Perth’s most prestigious luxury car dealership owned by legendary race car driver Alf Barbagello. When quality matters, choose Temperzone. For teachers at TAFE NSW its important to know they are providing quality training programs to their refrigeration and air conditioning (RAC) students. Teachers from across NSW recently came together to assess their work.